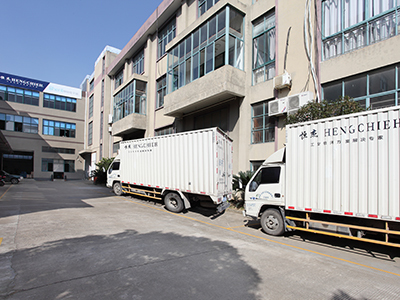 Hengchieh Cabinets Locks majors in producing Industrial Cabinet Locks, Cabinet Cam/Cylinder Locks & Hardware Cabinet Panel Locks & Hinges & Toggles since 1988. 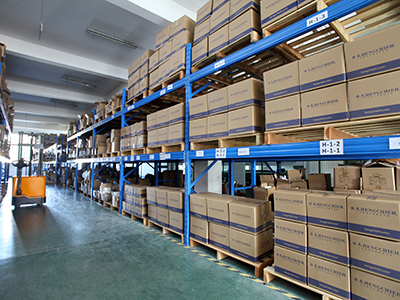 And our products have been selling to all over the world-mainly Europe(Germany, Sweden, Denmark, etc. ), North America and other countries. We have passed ISO9001:2015 certificate for more than 10 years. 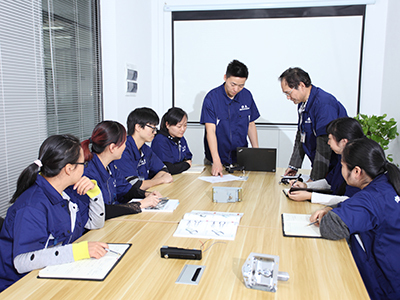 Hengchieh provides engineered access & locking solutions with efficiency, quality and reasonable cost. Our products includes Electronic Locks, cabinet locks, indusrty hinges, handles, toggle latches, Door Stops, Sealing Gaskets and other cabinet accessories. 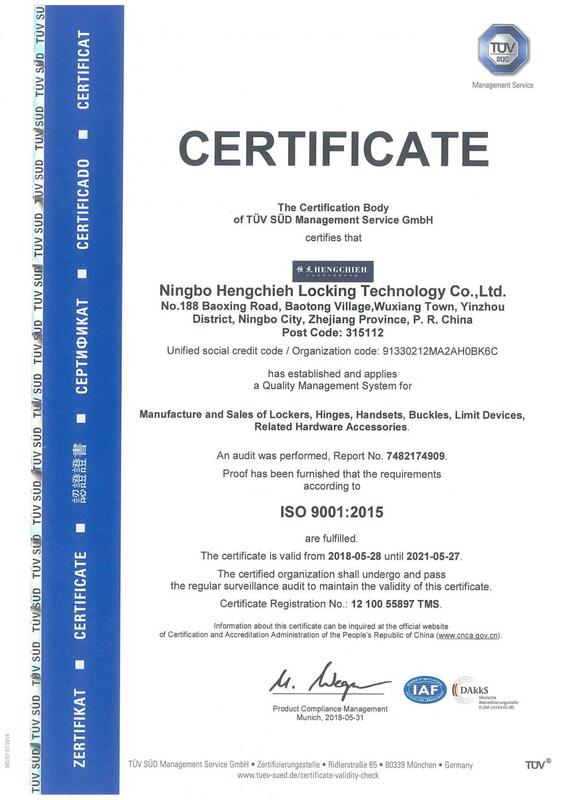 Hengchieh's facility locate in Yinzhou, Ningbo City, named Ningbo Yongheng Cabinets Lock Factory is near from Shanghai 2hours distance & has implemented ISO9001:2015 quality management system. 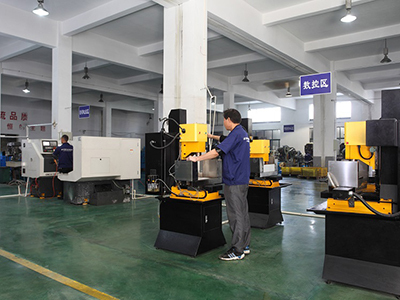 Currently 15,000 square meters of advanced manufacturing facilities include zinc die-casting, stamping, polishing and nanotech spraying, and self-owned electroplating factory. 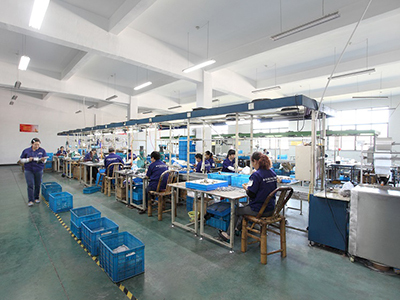 With in-house facilities for R&D, design, prototyping, manufacturing, and testing, we provide one-stop solutions that maximize convenience and minimize lead time.